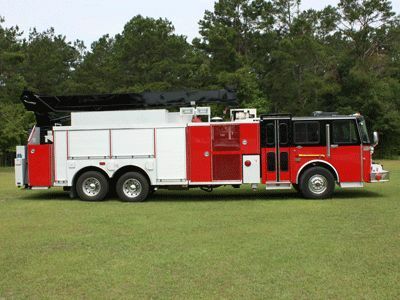 1990/2016 Spartan Rescue Crane (R1930) :: Fenton Fire Equipment Inc. 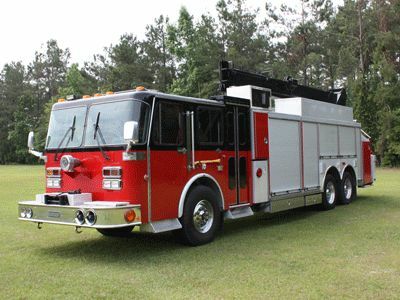 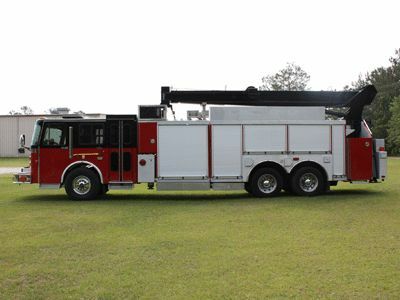 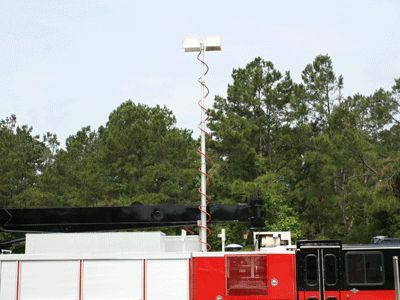 VERY RARE, 1990 Spartan Rescue crane for sale! 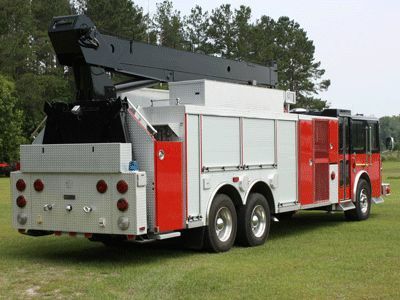 Truck featurs a 10 ton crane and 20,000lbs winch. 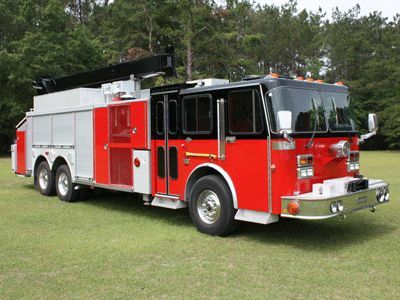 This truck is in beautiful condition!